Take a look at this Black Forest Decor exclusive! Recycled metal in a distressed finish with a layered, dimensional effect. 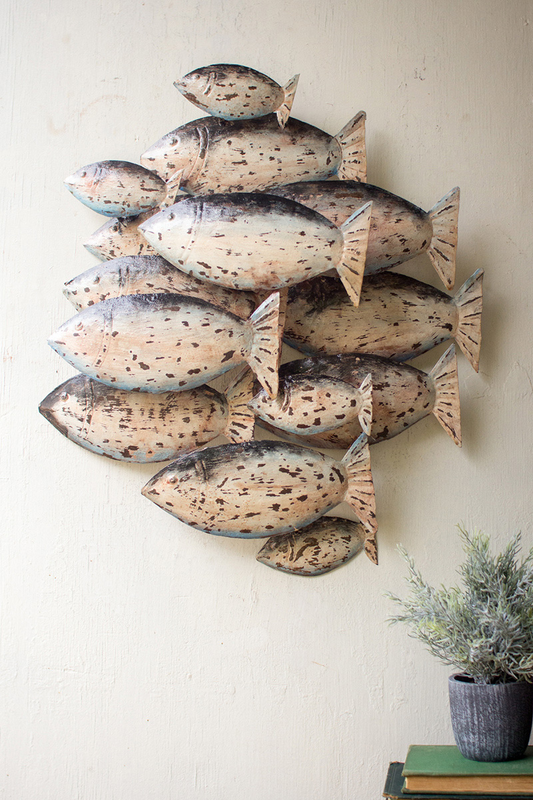 This beach wall art measures 25"W x 27 1/2"H.
For additional items, we encourage you to take the opportunity to check out our complete collection of beach wall art at Bella Coastal Decor now.